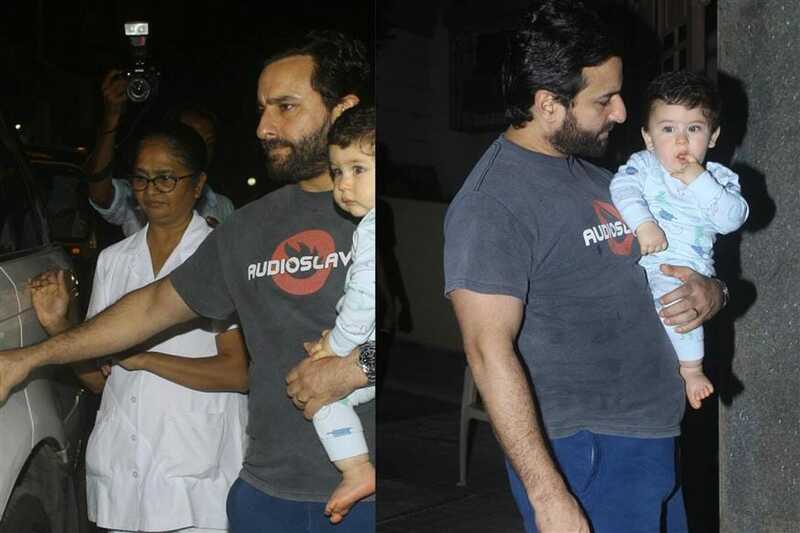 Parents Kareena, Saif and Taimur were snapped at Soha Ali Khan's residence to attend her birthday bash. 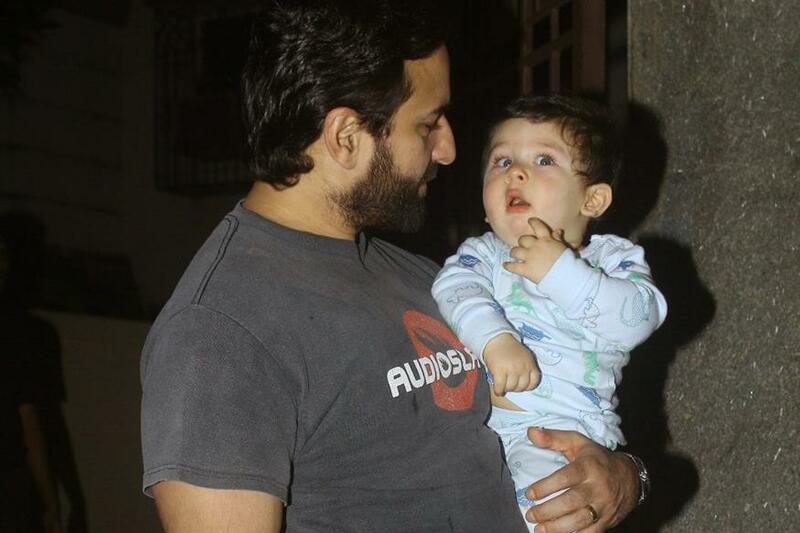 Parents Saif Ali Khan and Kareena Kapoor might have been applauded for their consistent efforts to bring the family fame, but it is their adorable son Taimur Ali Khan who is taking it to the next level. 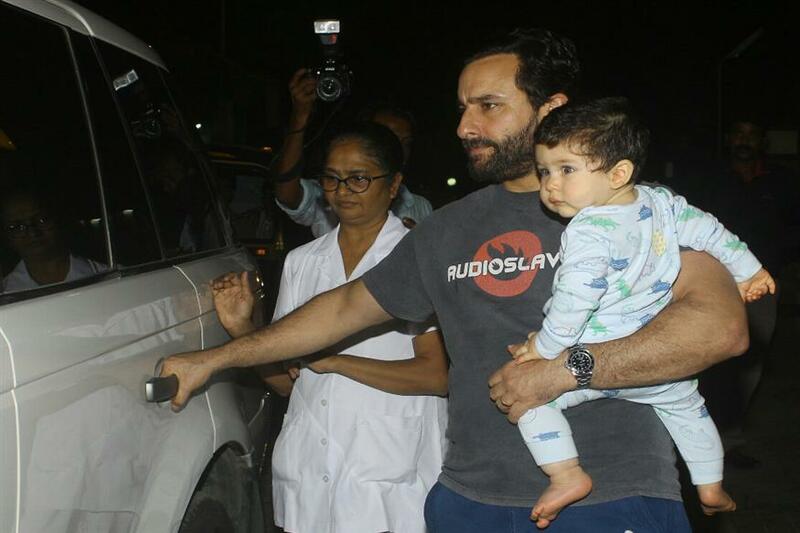 Taimur - who has been grabbing everyone's attention each time he makes a public appearance - managed to steal the spotlight from his parents, again. 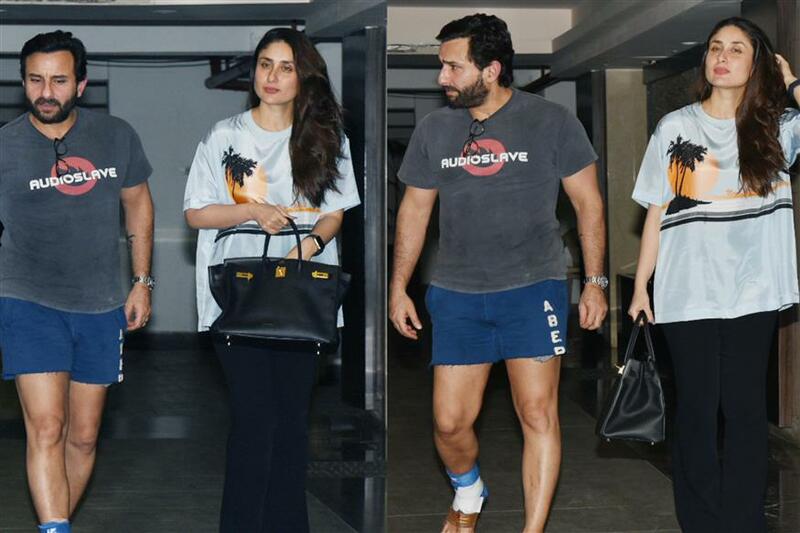 Parents Kareena, Saif and Taimur were snapped by the photographers after attending Soha Ali Khan's birthday bash. Soha turned a year older on Wednesday. 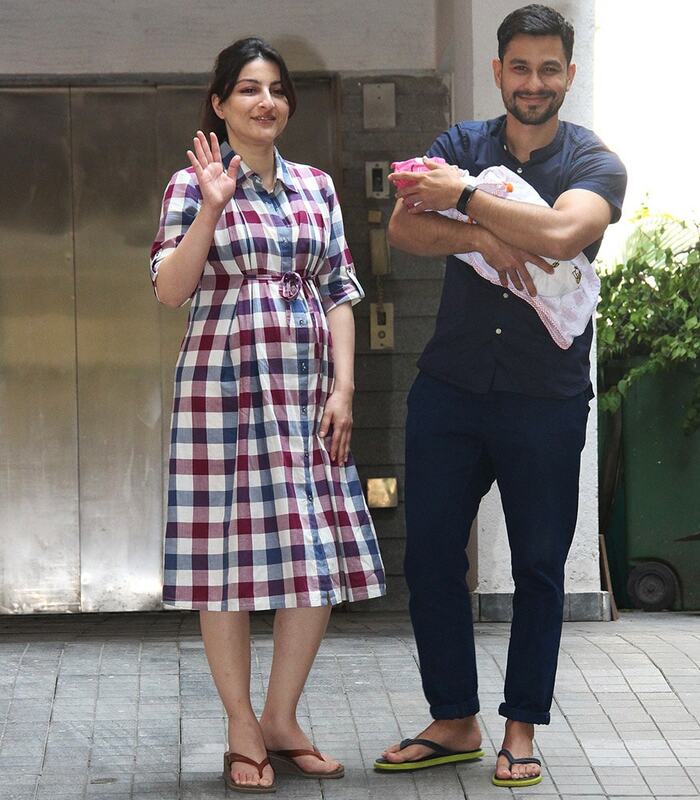 Actor Kunal Kemmu on Wednesday wished his actress-wife Soha on her 39th birthday, calling her "best friend, darling wife and a super cool mommy". The couple became parents to a daughter on September 29. 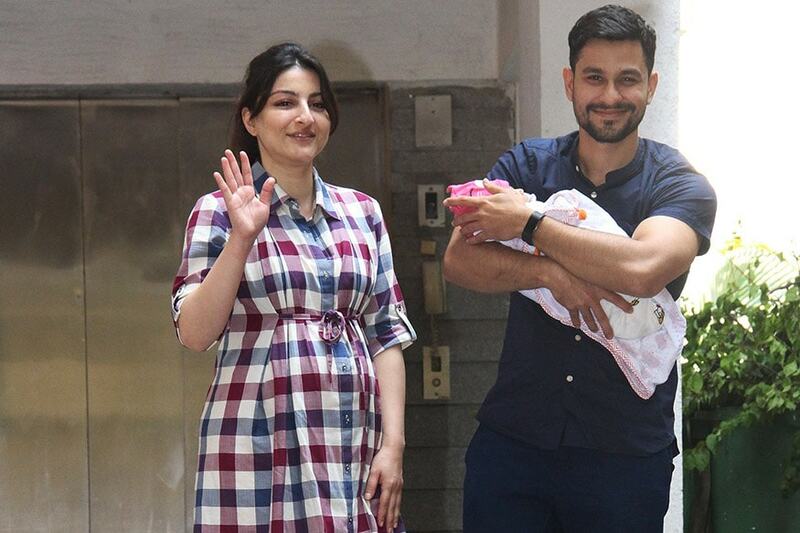 They have named her Inaaya Naumi Kemmu. "Happy Birthday my best friend/darling wife/super cool mommy. Soha Ali Khan birthday girl," Kunal tweeted. 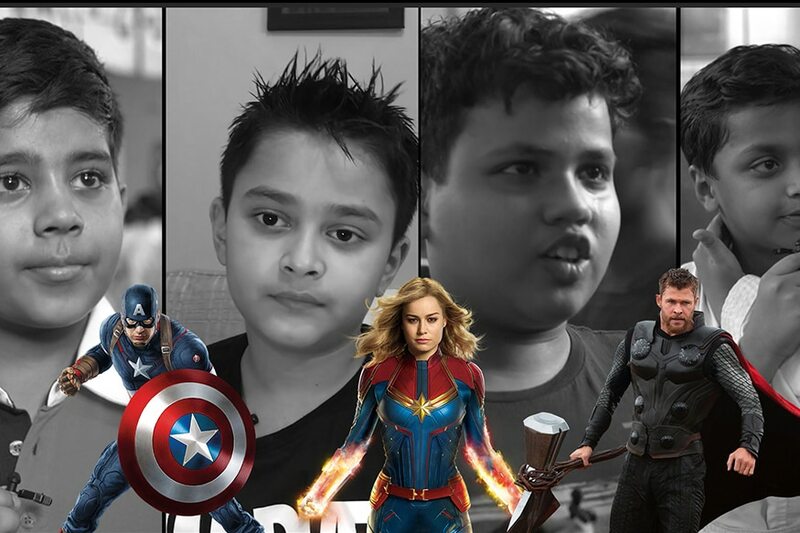 For all those who just can't get enough of Taimur, here are new photos of him you'd not want to miss.